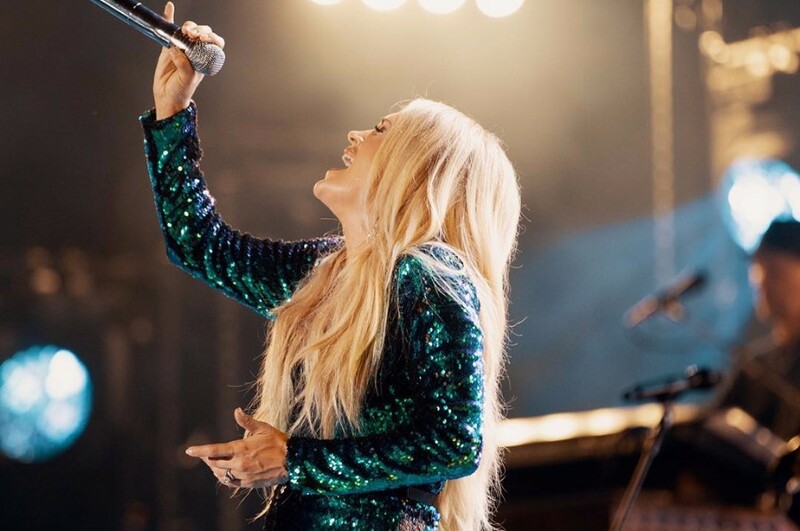 American singer-songwriter Carrie Underwood released the sixth studio album "Cry Pretty" on September 14th for the first time in three years. 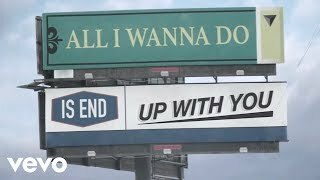 The album comprises of 13-track including the previously released four singles "Cry Pretty", "Love Wins", "The Champion" and "End Up with You". She worked with two producers David Garcia and Jim Jonsin for the album. The promotional single "The Champion" features American rapper and actor Ludacris, which is bonus track. She performed the title track for the first time at the 53rd Academy of Country Music Awards on April 15. A couple days ago, she premiered a music video for "Love Wins" directed by Shane Drake. She said of the album in a statement, "At this point in my career, I feel stronger and more creative than ever. I think you can hear that in this new album. It's emotional, it's soulful, it's real, and we also have some fun on there too. I hope everyone loves it as much as I have loved making it." She is currently on tour called The Cry Pretty Tour 360. The tour has been running through to October 31st in North America.